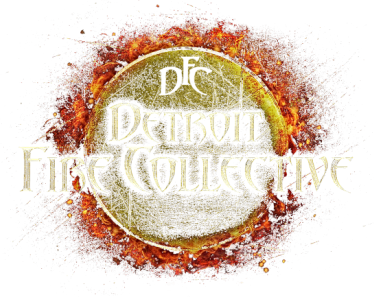 For Blog Submissions, you must be part of the Detroit Fire Collective Community and blogging about something that you would like to share from participation from a DFC Flow Jam or Workshop. You must be the original author of your writing and have the right to publish the photographs or videos you may be uploading. You may have a video or images you want to share with titles, we would love to share your inspiration and experience from the DFC Community! Submitting this info is in agreement to allow the DFC the right to publish the article, along with name of author, people tagged, imagery, credits to imagery, for the right to use in the DFC blog and other social media pertaining to the DFC community. Submitting this info also states that you, the submitter, have the rights from all people involved to publish them, their work, their image, their name and to the best of your knowledge, all info is correct. We appreciate your community support and all submissions will be considered. Just to be clear, this is not an advertising space! If you would like to be included in our 'links we love' space, feel free to send it in! ​We would be happy to share it with our community! ~Thank you!